Ready, Set, Shoot: Élan by Khadijah Shah Spring/Summer ’16 ‘Marrakech’ Lawn Look Book! Interview: The Elan SS’16 Lawn Story From Khadijah Shah, Team NFK, and Nidhi Sunil! Behind the Scenes: At Sapphire Mid-Summer 2015 Lawn Campaign in Bangkok! Behind the Scenes: At the Paperazzi 100th Issue Editorial Shoot with NFK & Sadaf Kanwal! Ready, Set, Shoot: Sania Maskatiya Khayat Campaign Shoot by NFK! Ready, Set, Shoot: Coco by Zara Shahjahan ‘Painted Love’ Summer Pret Campaign! 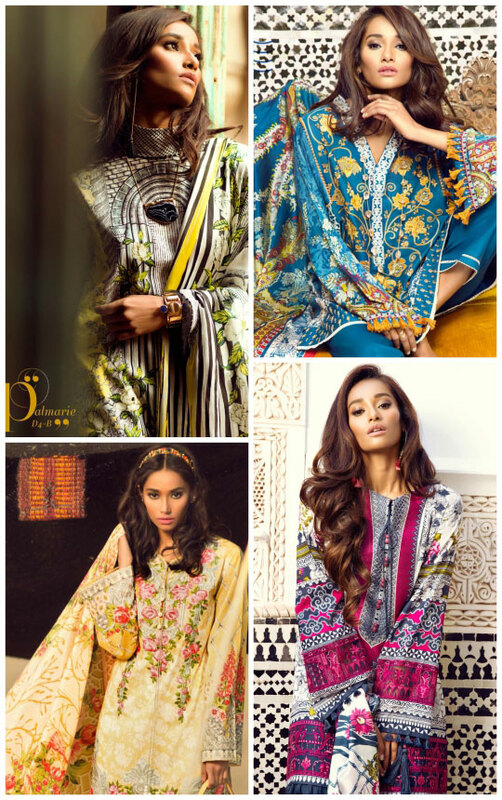 Designer Debut: ‘Alisha for Mina Hasan’ Summer’15 Luxury Campaign with Amna Babar! Behind the Scenes: At Nida Azwer ‘French Trellis’ with NFK & Amna Ilyas! Ready, Set, Shoot: Sapphire Spring/Summer’15 Lawn Look Book! Ready, Set, Shoot: Sapphire S/S’15 Lawn in Store from 25th March! Behind the Scenes: At Sapphire S/S’15 Lawn Campaign Shoot! Ready, Set, Shoot: Bonanza Satrangi S/S’15 Lawn ‘A Sweet Escape’ by NFK with Meera Ansari! 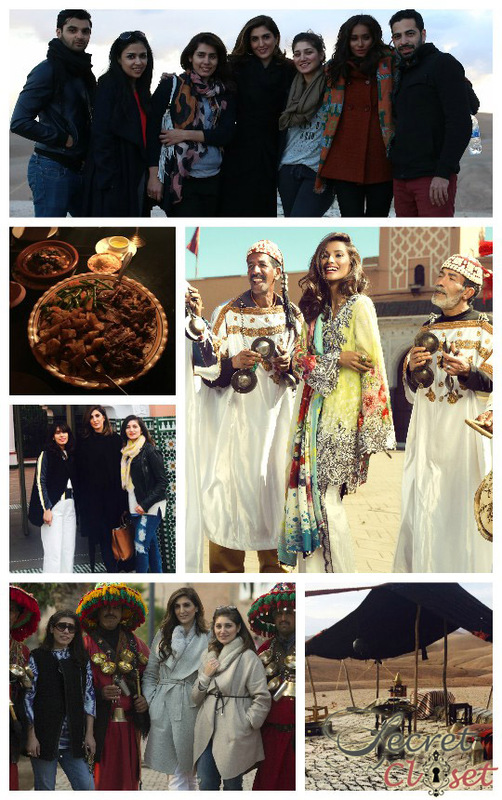 Behind the Scenes: At the Zara Shahjahan Spring/Summer’15 Lawn Shoot with NFK! Ready, Set, Shoot: Sania Maskatiya ‘Ara’ Luxury Shoot by NFK! Behind the Scenes: L’Oréal Paris Excellence Crème ‘Ambassador of Fashion’ Collaborates with Nomi Ansari! Behind the Scenes: Sapphire Retail Pret A/W’14 in Collaboration With Khadijah Shah!